Take a deep breathe. It is not very often that we stop to think about what we are breathing in, yet we do it over 20,000 times every day. The reality is that the air we breathe is not always as pure as we would like to think it is. 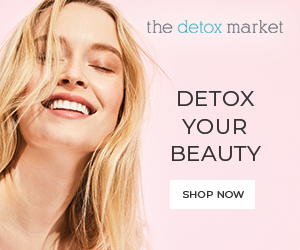 Usually, the air is full of pollution, fragrances, cleaning products, paints, allergens, dust, pollen, mold spores, and a long list of other stuff that can actually affect our health and our young children's health in both the short term or long term. If you live in an area where air quality/pollution is an issue. * I also have to say that we all sleep so much better when the air filter is on over night. A new study published just last week (September 2015) had a scary new statistic: globally, air pollution is responsible for about 3.3 million premature deaths every year, more than HIV/AIDS and malaria combined. HOW SERIOUS A PROBLEM IS AIR POLLUTION? Although in general the areas and populations most affected are in India and China, the United States made it on the list of the 'Top Ranked Countries of premature mortality linked to outdoor air pollution (2010)' , ranking #7 worldwide. According to the National Resource Council, approximately 64,000 people in the United States die prematurely from heart and lung disease every year due to particulate air pollution - more people than die each year in car accidents. As is the case with all toxic chemicals, children are often more affected due to their small size and developing organs. 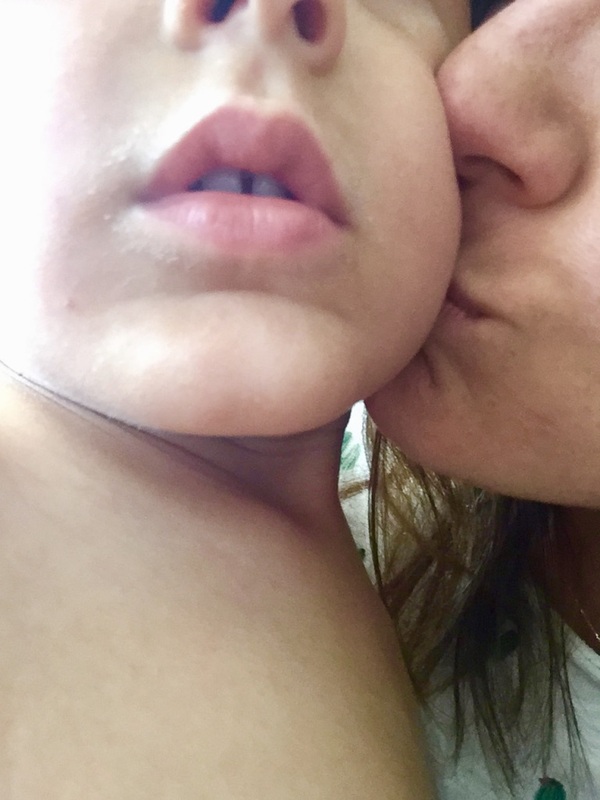 Children see a higher incidents of acute respiratory illness, increased incidence of respiratory symptoms and infections, episodes of longer duration, and lowered lung function resulting from prolonged exposure to air pollutants. SHOULD I BE CONCERNED ABOUT THE AIR QUALITY WHERE I LIVE? 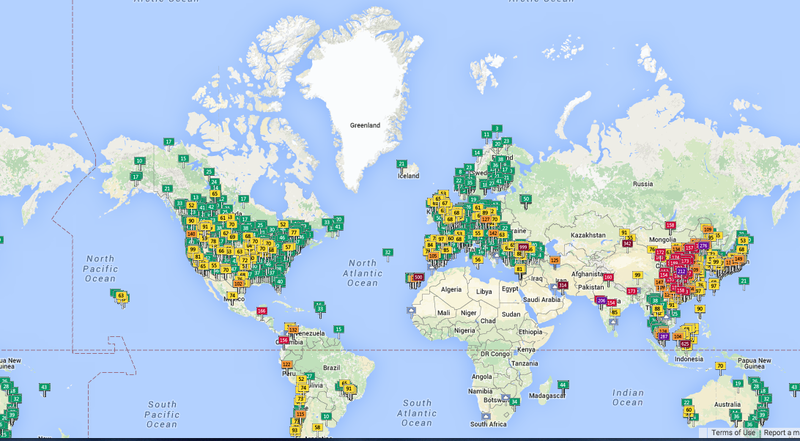 The World Air Quality Index, offers a new interactive map that broadcasts air-quality measurements from around the globe in real time. This is a great tool that helping us see where in the world air quality is an issue. The map color-codes the data according to the U.S. Environmental Protection Agency’s Air Quality Index scale (green = good; maroon = hazardous) and refreshes every 15 minutes to relay the latest breathing conditions. 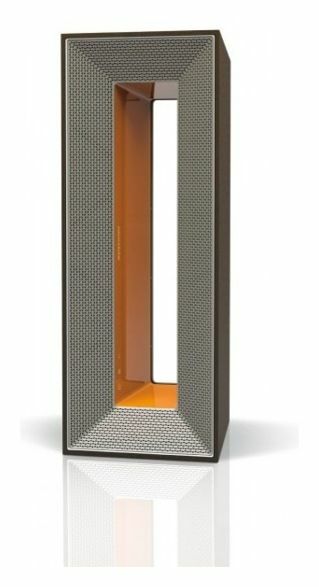 If the air quality in your city reaches level orange or higher (or even yellow if you have young children with respiratory issues) it might be a good idea to purchase an in home air filter (air filters might also be a good idea for allergy sufferers!) . More on that at the end of this post below! 1. If you use cleaning, painting or hobby supplies you are probably exposing yourself to some toxic fumes and VOC's which would be affecting the air quality you breathes. 4. New furniture: composite wood furniture and even solid wood furniture that uses conventional lacquer or paint can give off VOCs. Many VOCs are human-made chemicals that are used and produced in the manufacture of paints, adhesives, petroleum products, pharmaceuticals, and refrigerants. They often are compounds of fuels, solvents, hydraulic fluids, paint thinners, and dry-cleaning agents commonly used in urban settings. Many products contain VOC's- even nail polish and conventional cleaners! HOW CAN VOC's AFFECT ME? Short-term exposure to high levels of some VOCs can cause headaches, dizziness, light-headedness, drowsiness, nausea, and eye and respiratory irritation. These effects usually go away after the exposure stops. In laboratory animals, long term exposure to high levels of some VOCs has caused cancer and affected the liver, kidney and nervous system. As always, keep children away from any of these chemicals if they must be used. HOW CAN I AVOID VOC's? My husband is a seasonal allergy sufferer, so I understand how desperate one can be to find help - any relief- when you suffer from allergies. 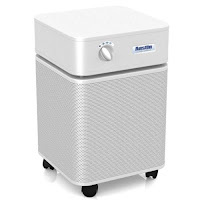 Some people and company's claim that air purifiers help them with allergies (they do, after all, clean the air of allergens) however I did not find any real studies that showed scientific proof. However many allergists do recommend air purifiers to their patients, as part of a multi step solution to combating allergens. 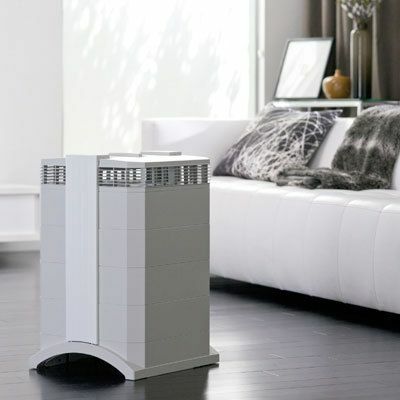 If you have decided that an air purifier can help your family, it is important to understand that not all air purifier are created equally. Even some well known brands don't live up to their claims. 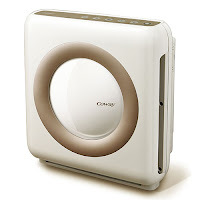 Air purifiers are not considered medical devices and thus they are not regulated. We have two top of the line air filters and I am amazed at how often I have used them since I purchased my first one 8 years ago! During our 3 years living in Mexico City with a newborn we decided to purchase one, which we still own, use and recommend. This year we purchased our second one after moving into our remodeled house. Even though we chose many green construction options some things escaped my picky eyes and the off gassing from our window frames, moldings and custom bathroom cabinetry led us to purchase a second air filter specifically to filter out VOCs. For this guide (and for my own purposes when I decided to purchase a second filter a couple of weeks ago) I did some new research- here are the the top air filters in 2018 (which include the 3 I have used/have). HEPA filter: HEPA stands for high-efficiency particulate absorption, and to meet the government standard for this label, the filter must remove 99.97 percent of particles in the air that are 0.3 micrometers or larger. HEPA filters are best for removing most bacteria and allergens (such as dust, pollen, and mold). It cannot clean the air of odors, smoke, fumes, or chemicals. Charcoal/CARBON filters: designed to filter out odors, smoke, fumes and other chemicals. The heavier the carbon filter the better the filter will be at removing chemicals. Most well known air filters today contain HEPA filters, not all contain carbon filters. If you are chemically sensitive or need to remove odors, smoke, fumes or VOCs you should make sure your filter of choice contains a substantial carbon filter. 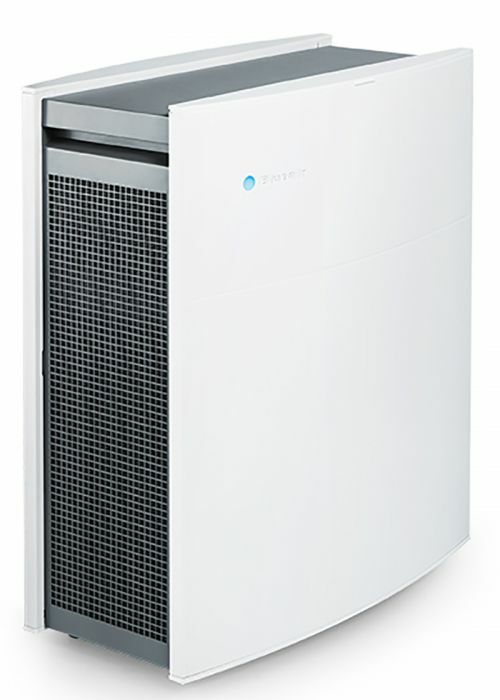 The Blueair 403 comes with or without the SmokeStop filter. The granulated activated carbon in the 403 SmokeStop provides a broader filtration range for little additional expense, so you might want to consider the slight addition in cost. one of the highest Clean Air Delivery Rate (CADR) on the market, which means it will move air more quickly as it cleans. I don't own the IQ air but did use it recently during a water filtration problem we had in our new house that resulted in mold. It was lent to me and we used it before, during and after the mold was dealt with and during the work on the wall. I loved it- but it is huge. I would recommend for people who have serious allergy problems. - IQAir's revolutionary HyperHEPA filtration system is proven to capture particles 100 times smaller, down to 0.003 microns; the smallest particle that exists. - High powered yet quiet fan motor can cover large or small areas effectively. Swiss quality - built to exacting specifications in Switzerland. - only replace the filter that needs replacing, saving you money in replacement costs over the life of the product. - Integrated filter life monitor takes all the guesswork out of filter replacement. - Very low energy consumption. The Austin Air HealthMate this year (2018) tested number one for VOC elimination in various independent tests. It contains both a HEPA and carbon filter. I would recommend for chemically sensitive and people who have a need to remove smoke, fumes, VOCs. This is the filter we purchased after moving into our new, remodeled, home. - a bit loud on the highest setting but not too loud in medium or low setting. This relatively new technology for the home was developed by NASA and is FDA approved. It has been available and used by NASA and various large corporations (including, reportedly, Whole Foods) for about 12 years. Today, I would say this is my favorite option due to design, although price is steep. No filters needed. The filtration system, its maker says, was first designed for NASA, to remove ethylene from the space shuttle so astronauts could grow food on long missions. This air filter received top marks from various reviewers and testers online. IT seems to be the best value for your dollar - an ideal choice for those looking for an air filter to help with allergies (pollen, dust ect). The World Health Organization defines that air pollution these days is more harmful than passive smoking. Can you believe that? We really need to take all measures we can in order to prevent getting harmed from such a polluted environment we live in today. I do not understand the Coway review; first it says that helps with allergies (pollen, dust, etc.) and after it says CONS: it does not filter pollen, dust,...the question would be: what is it good for, besides that is modern design and energy efficient?